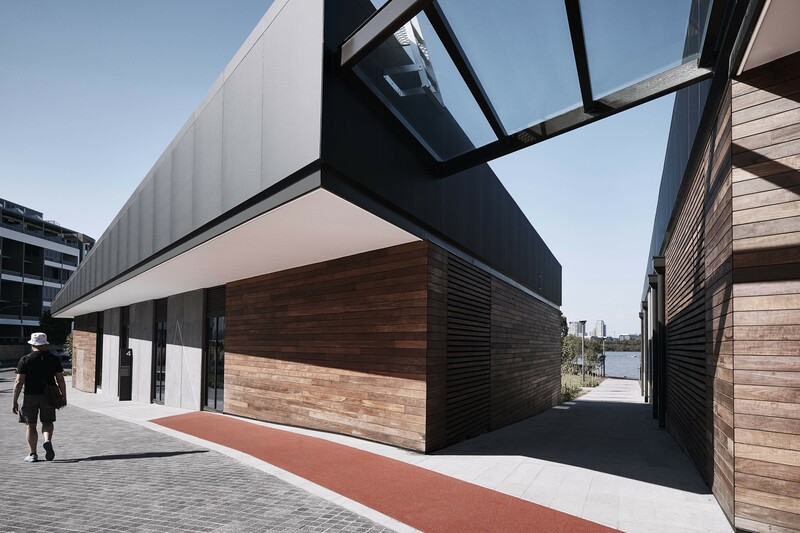 Kane Constructions congratulates Crone Architects for winning an Urban Design Award for The Connection, Rhodes at the 2018 NSW Architecture Awards held on Friday evening at The Venue in Sydney’s Alexandria. The Connection, Rhodes is an $18M waterfront facility consisting of a network of four single-storey pavilions interconnected by internal and external public spaces. 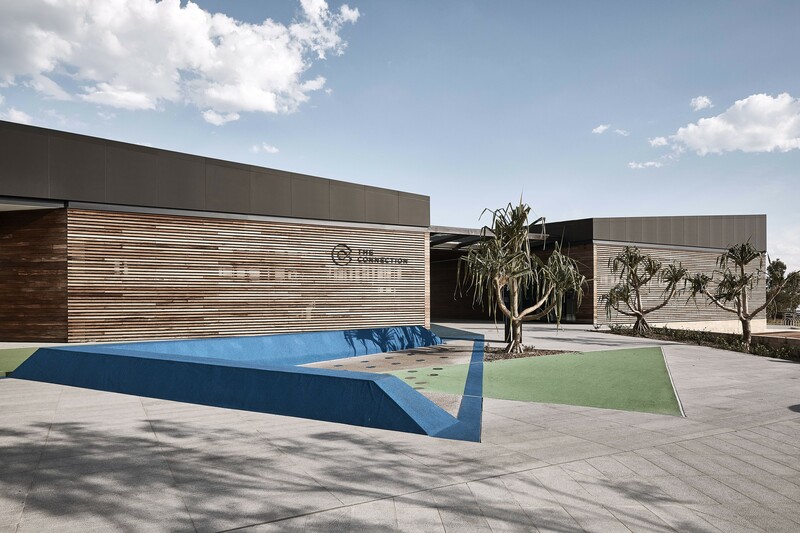 These spaces have been designed to invite community interaction and activate the park-like site to create dynamic areas for the public, whilst preserving the water views for the surrounding community. 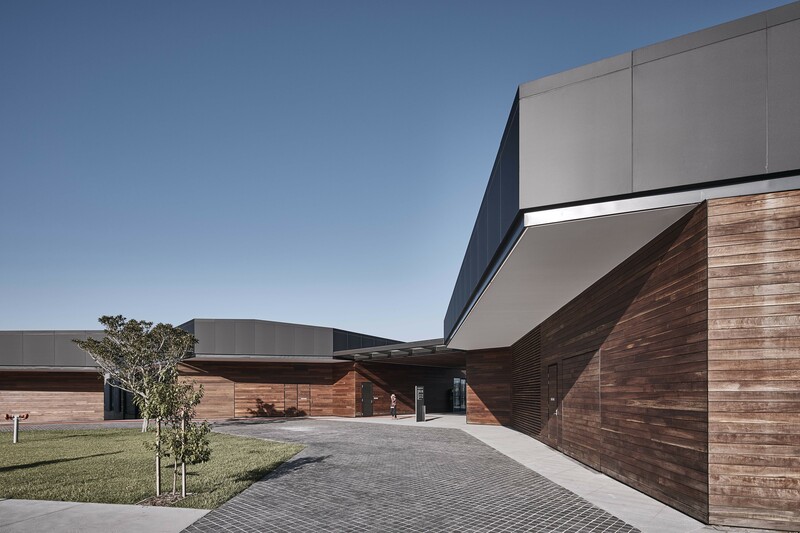 We look forward to the project being considered for the National Architecture Awards announced in Melbourne in November.